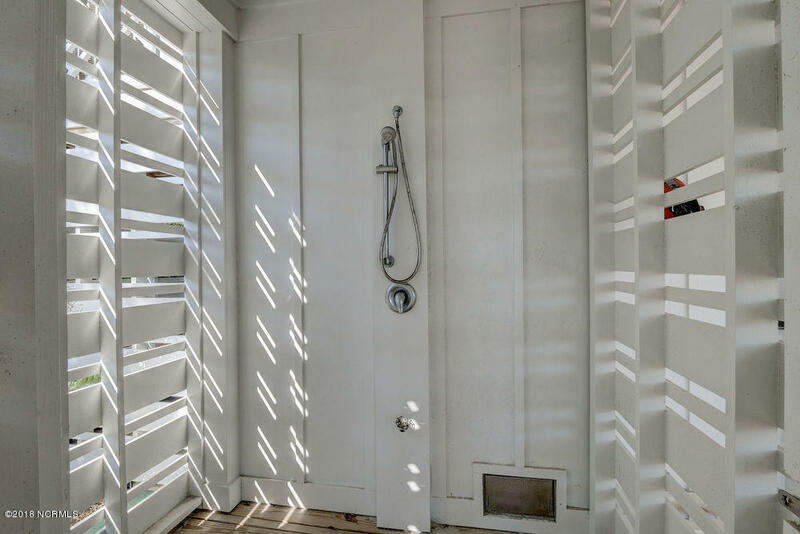 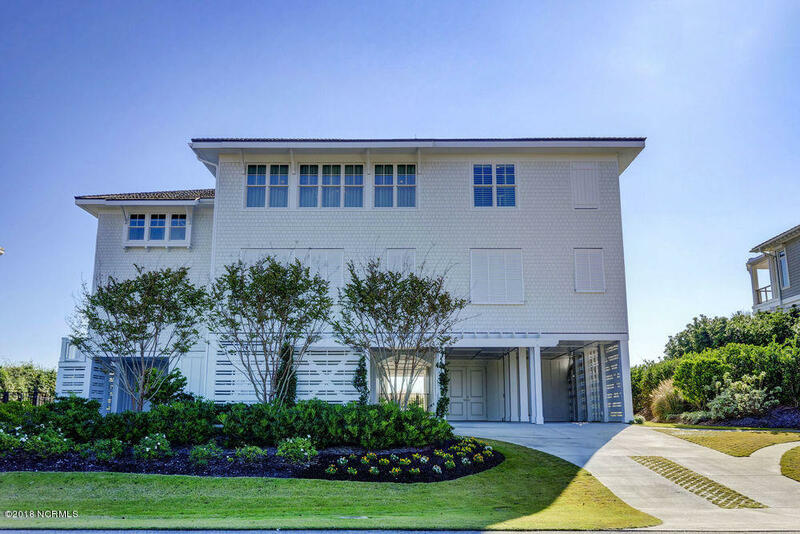 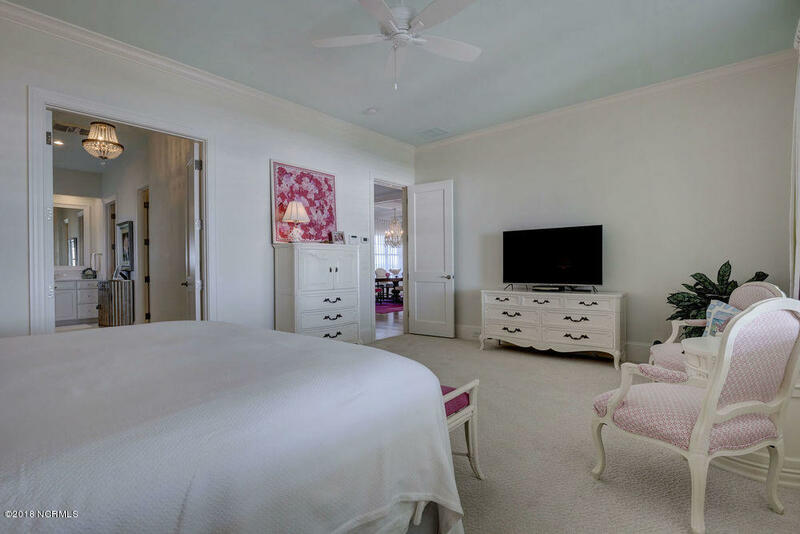 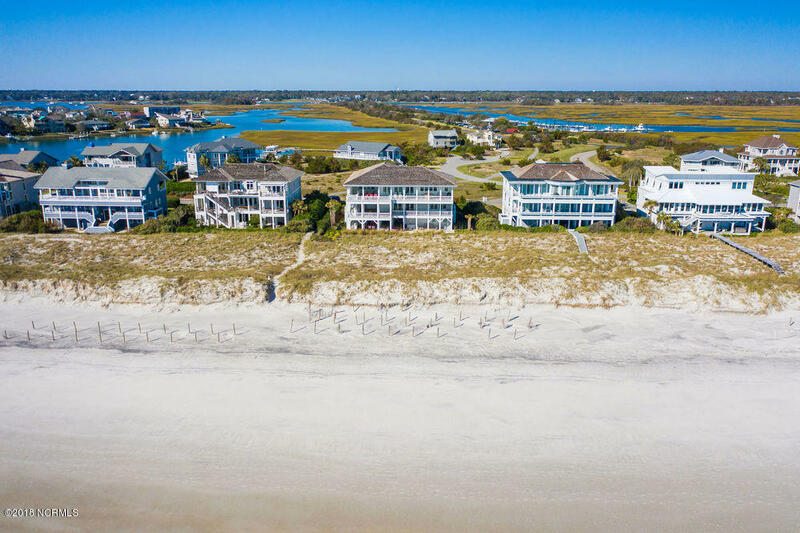 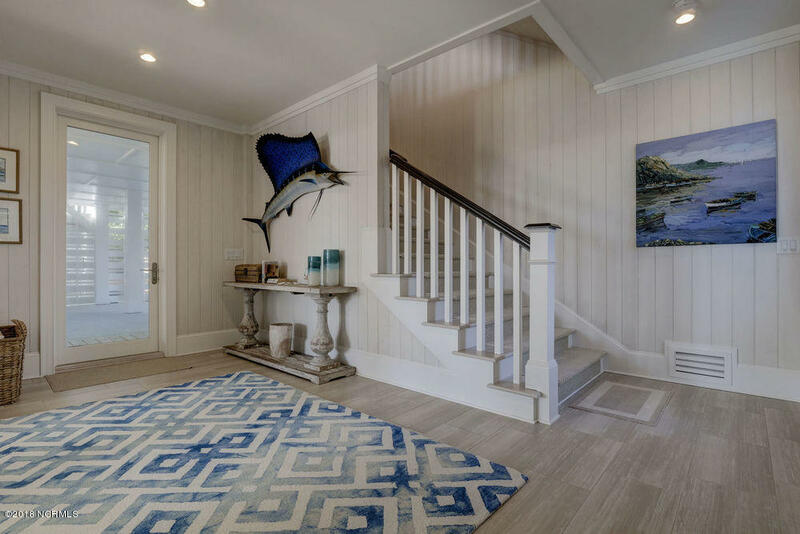 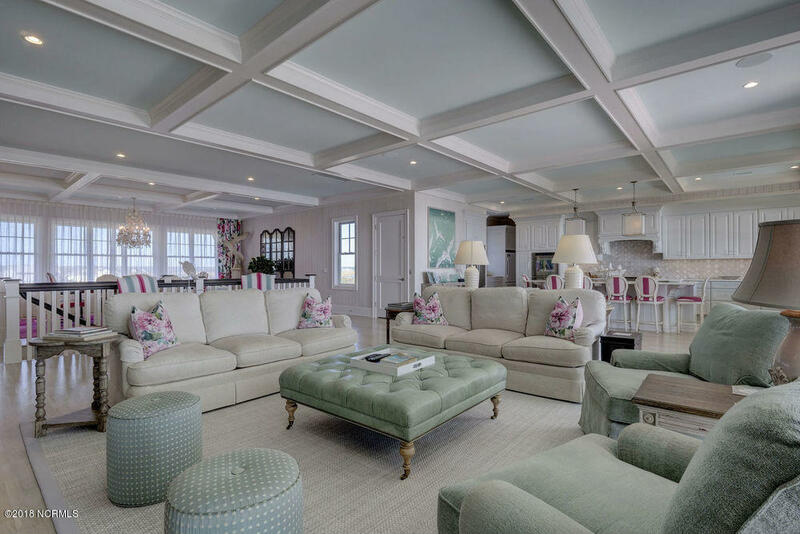 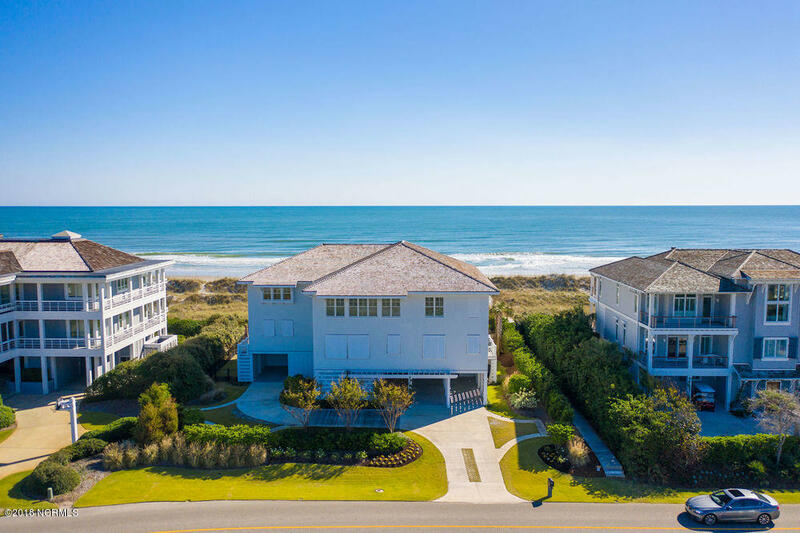 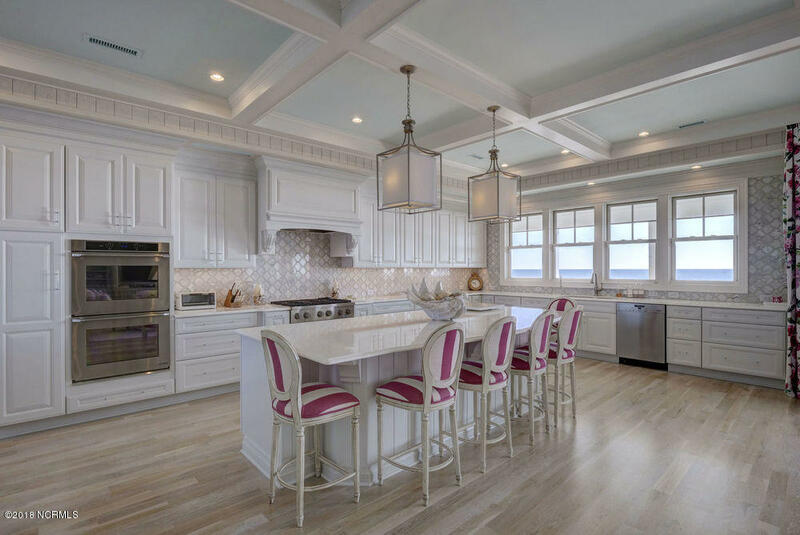 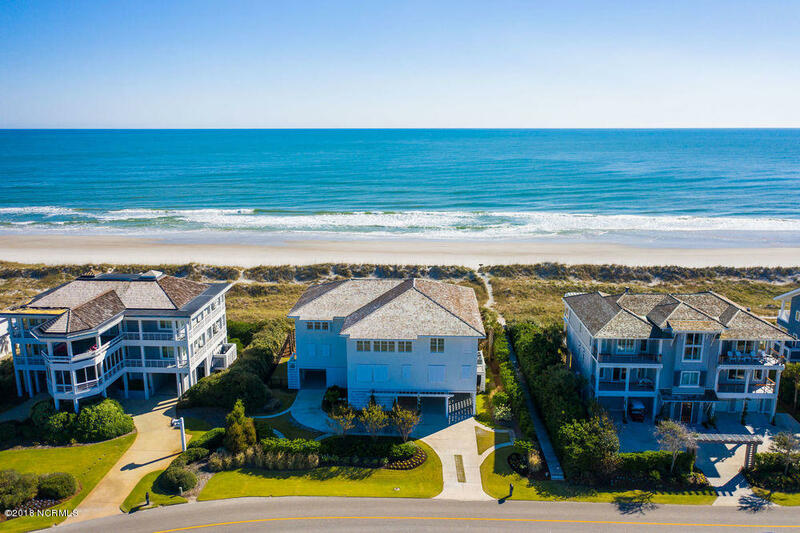 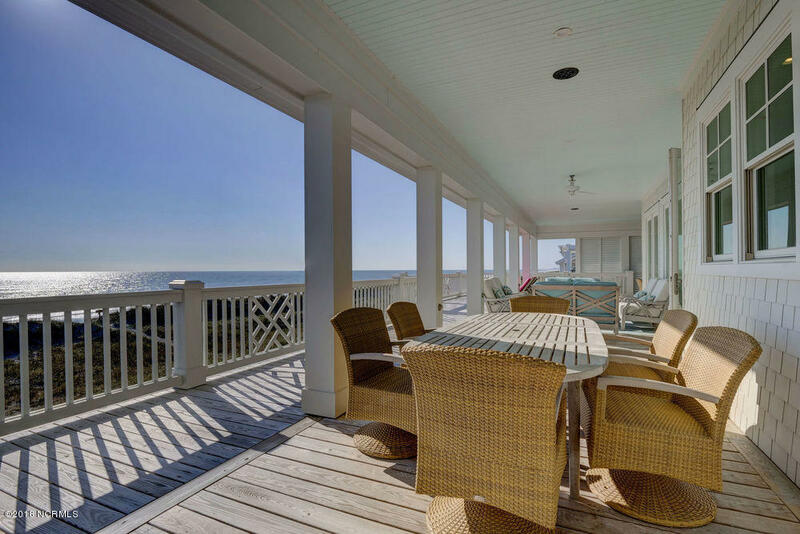 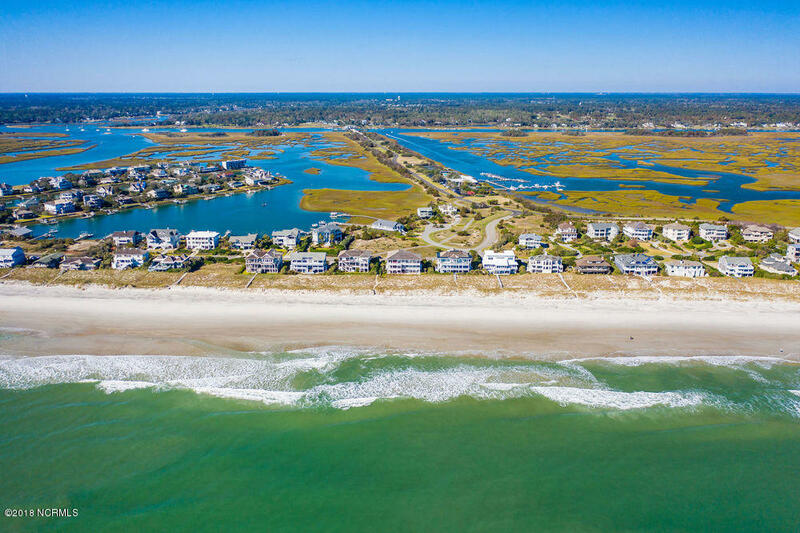 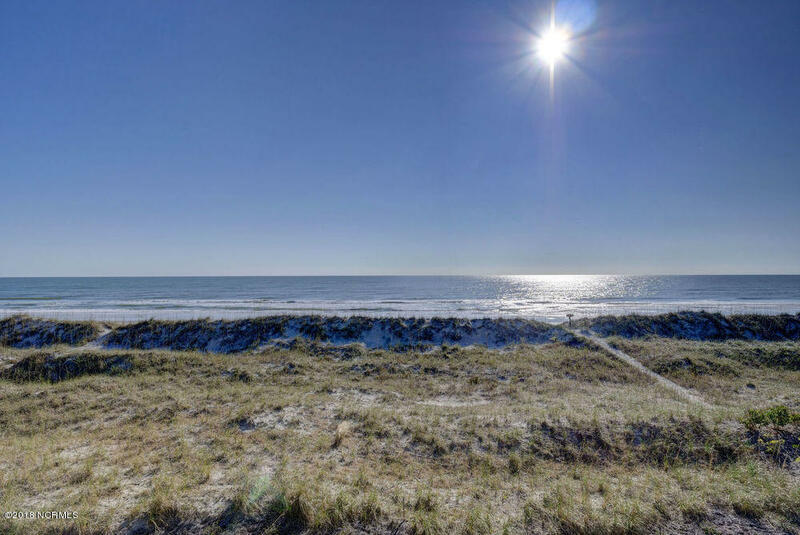 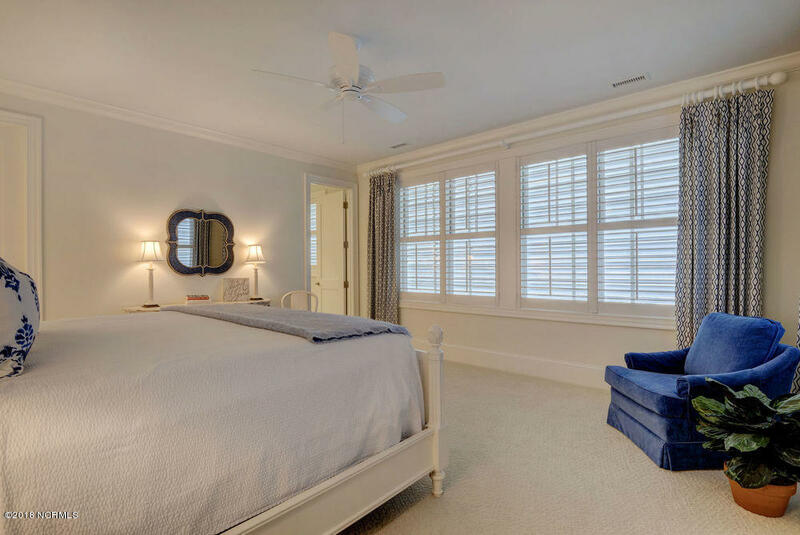 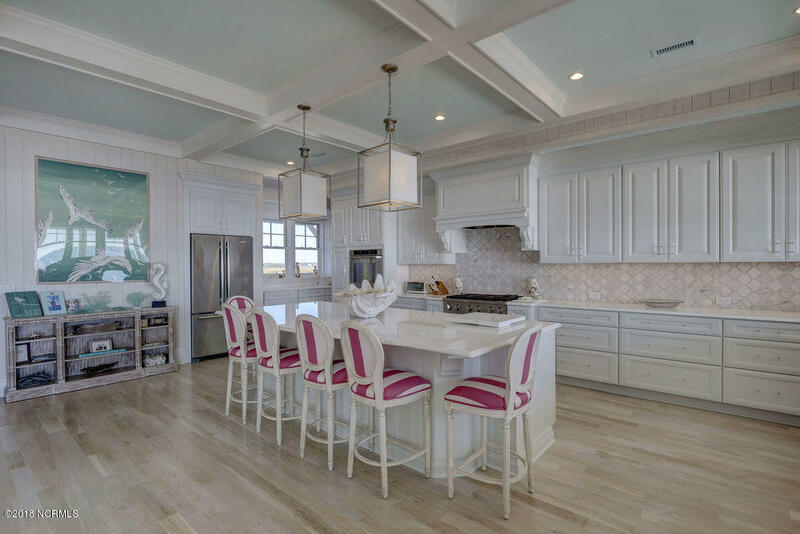 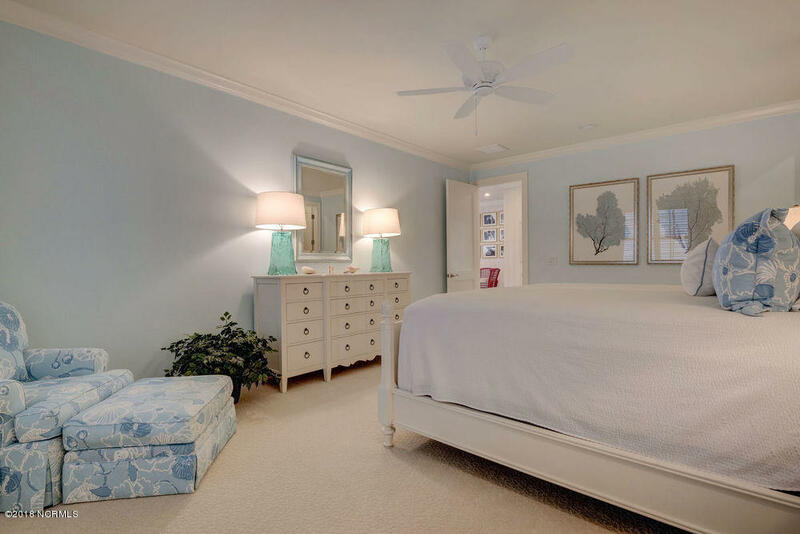 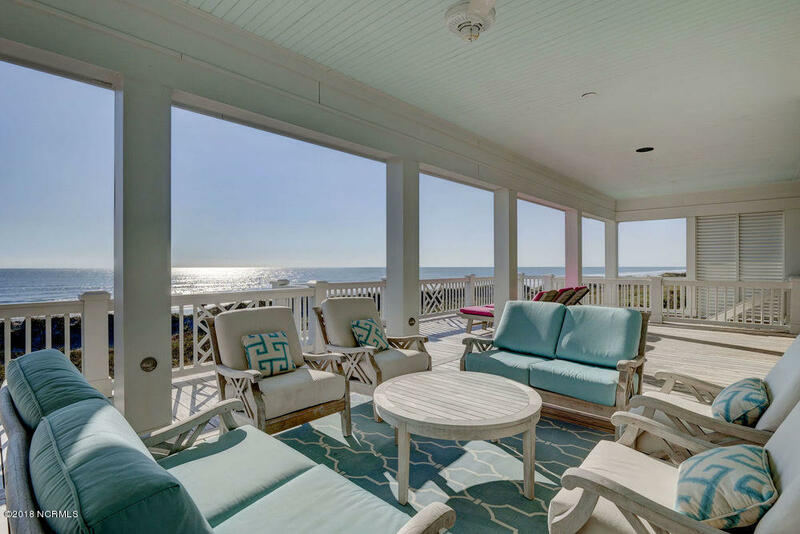 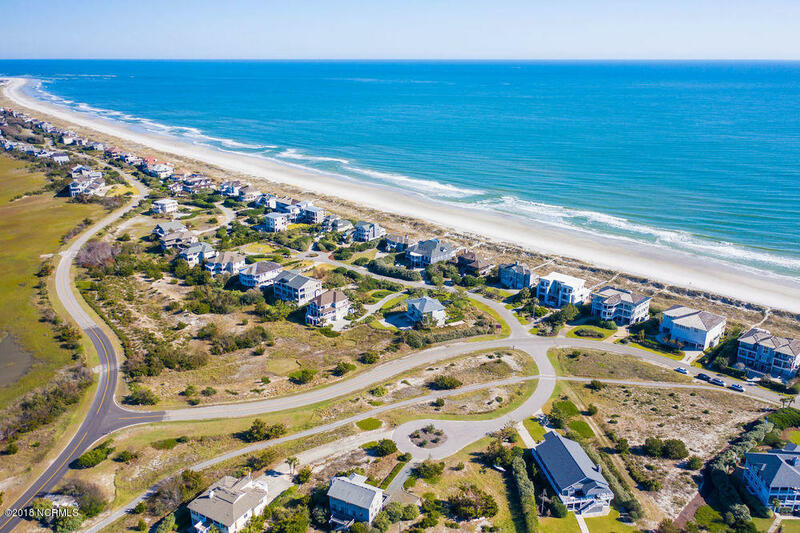 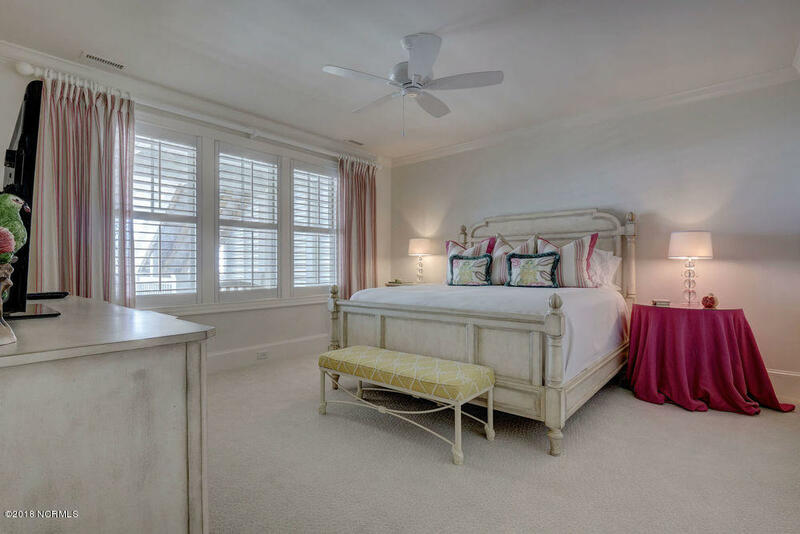 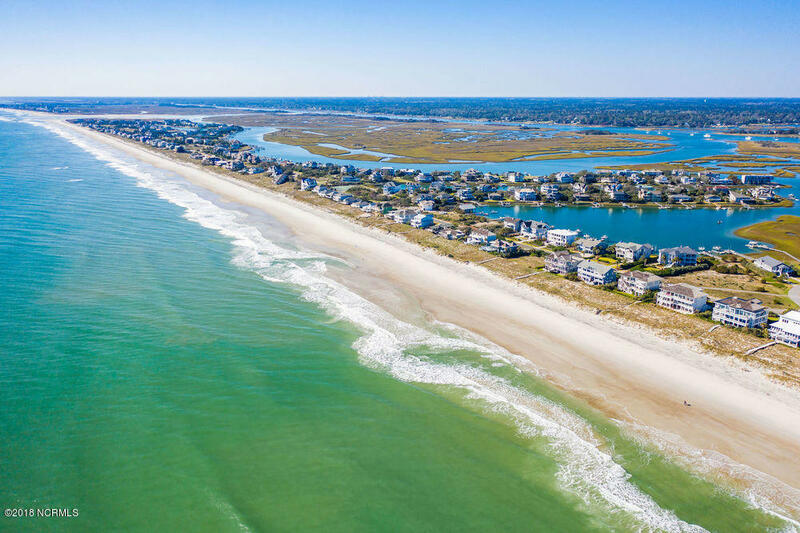 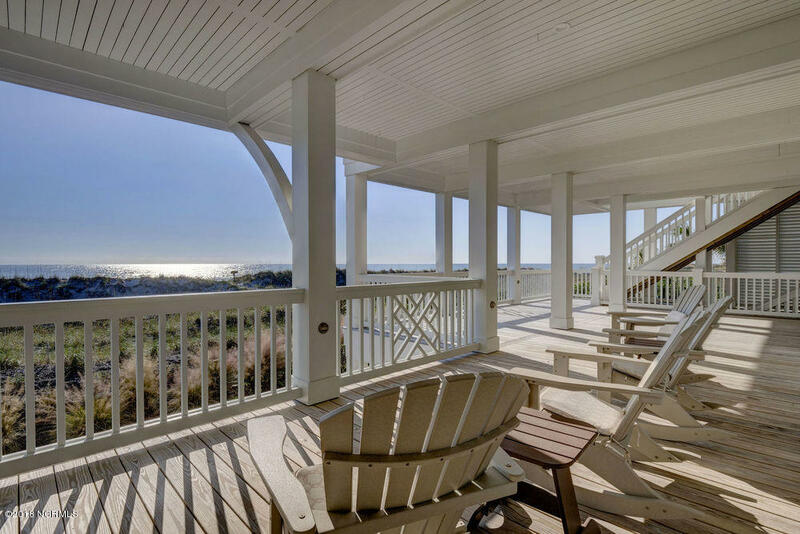 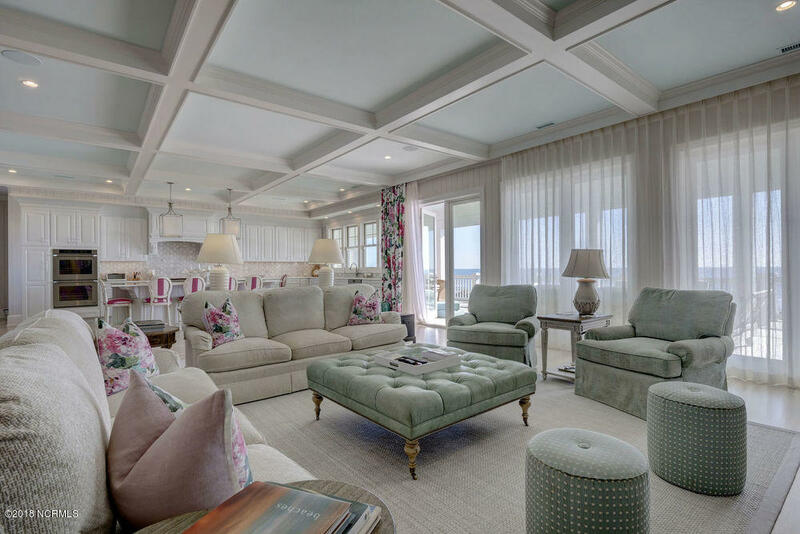 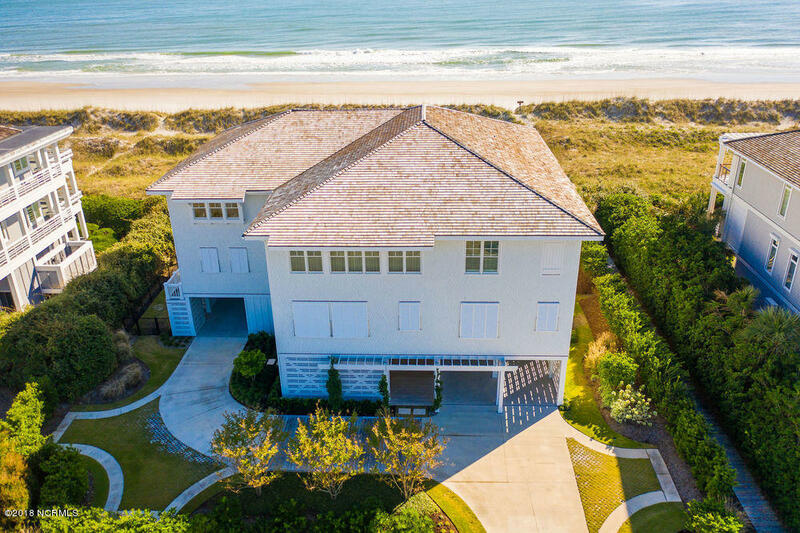 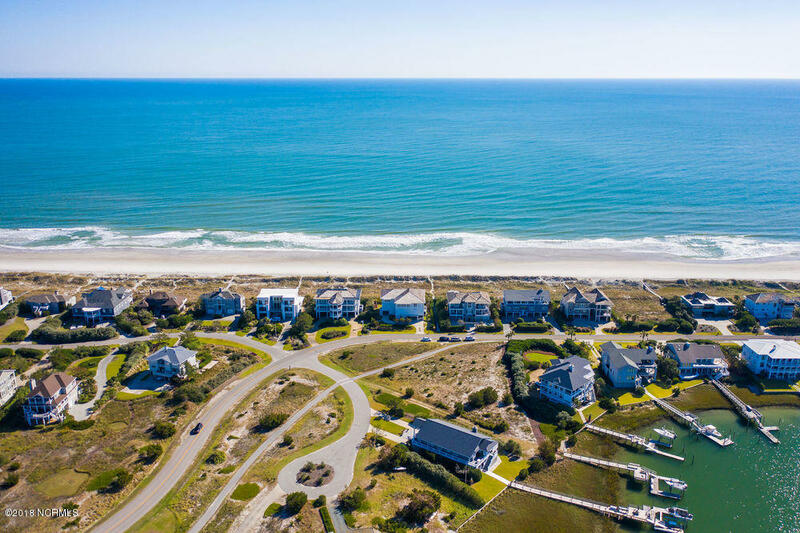 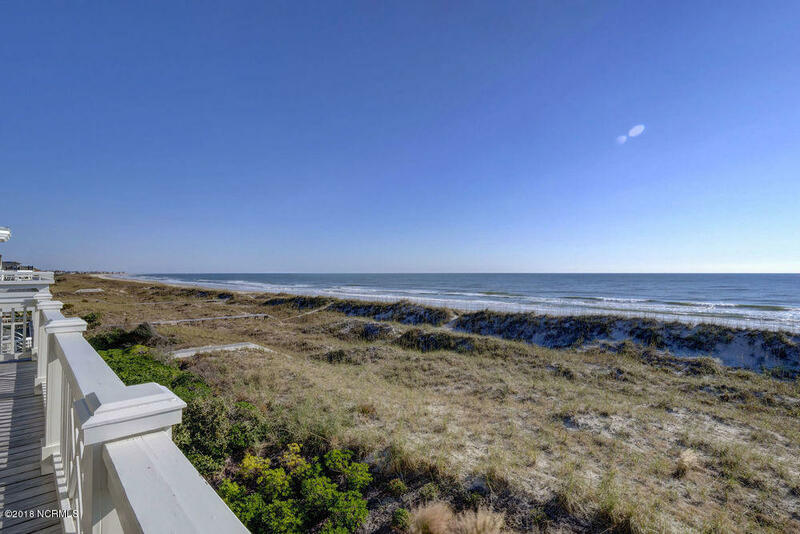 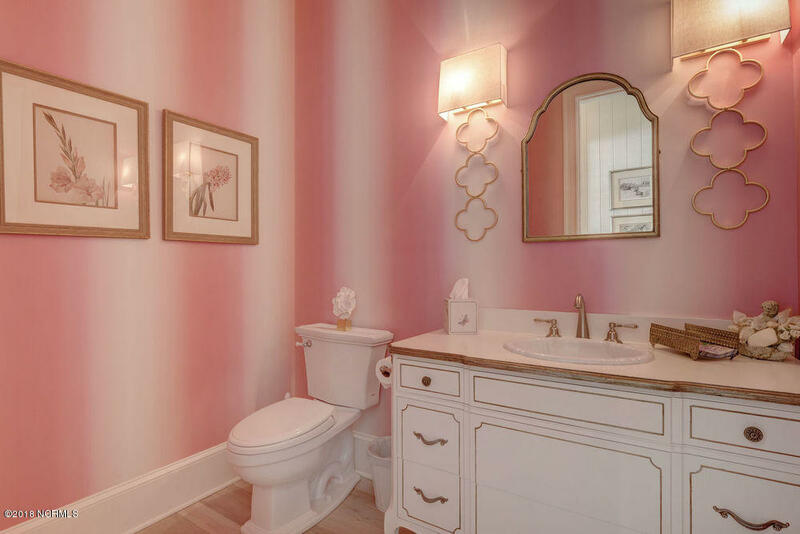 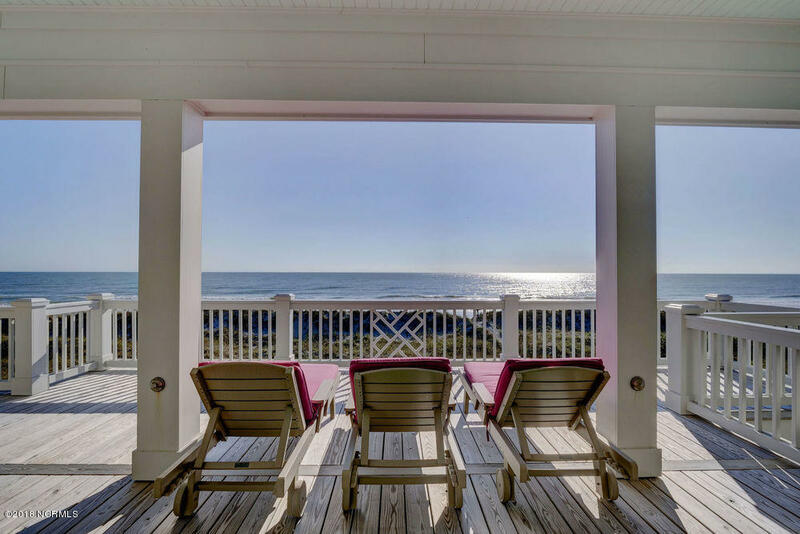 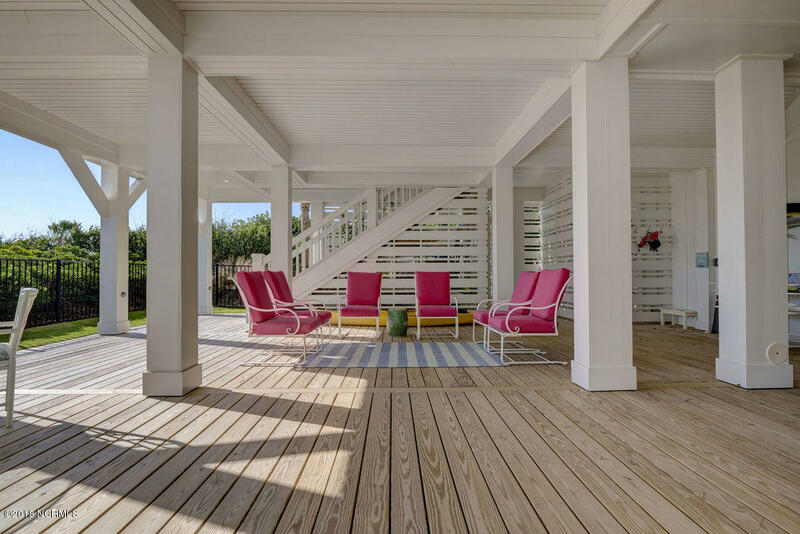 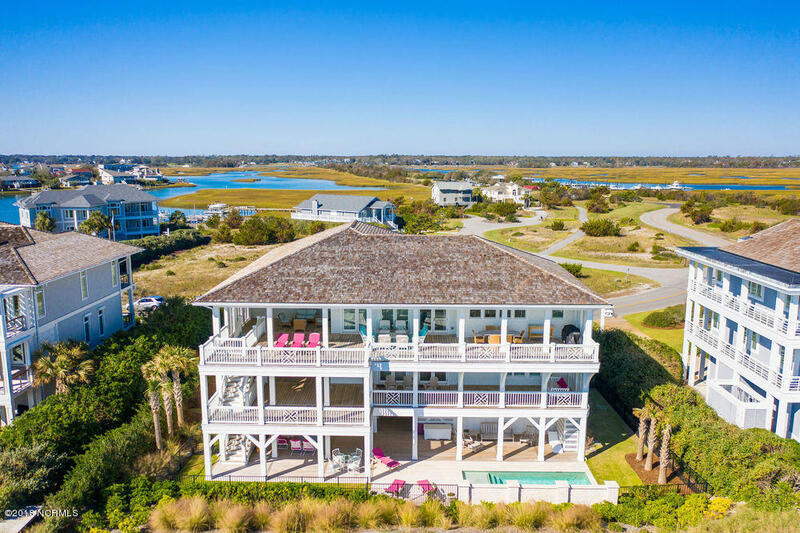 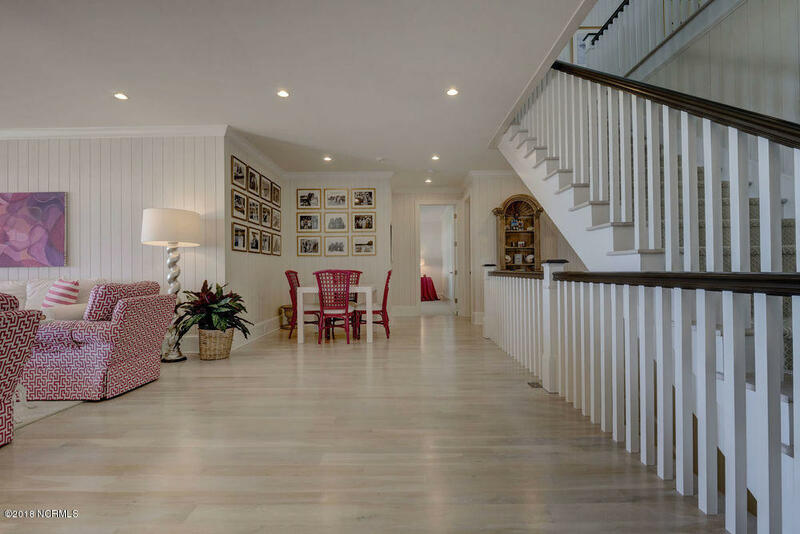 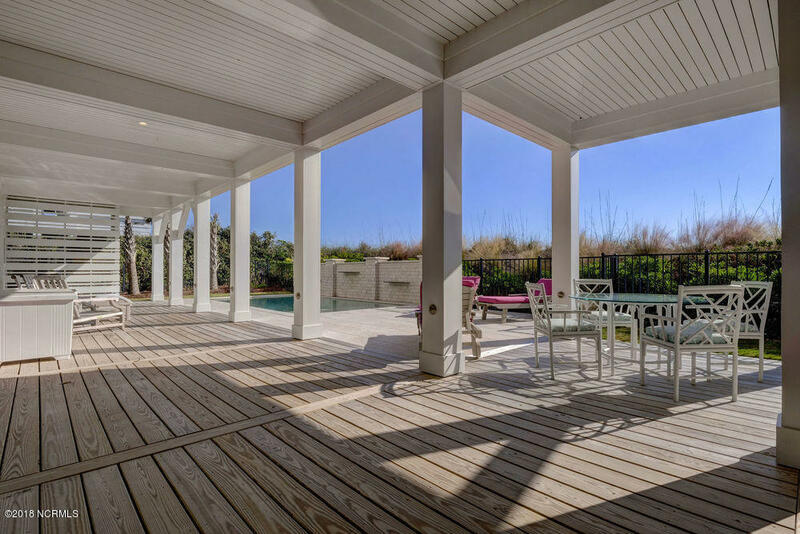 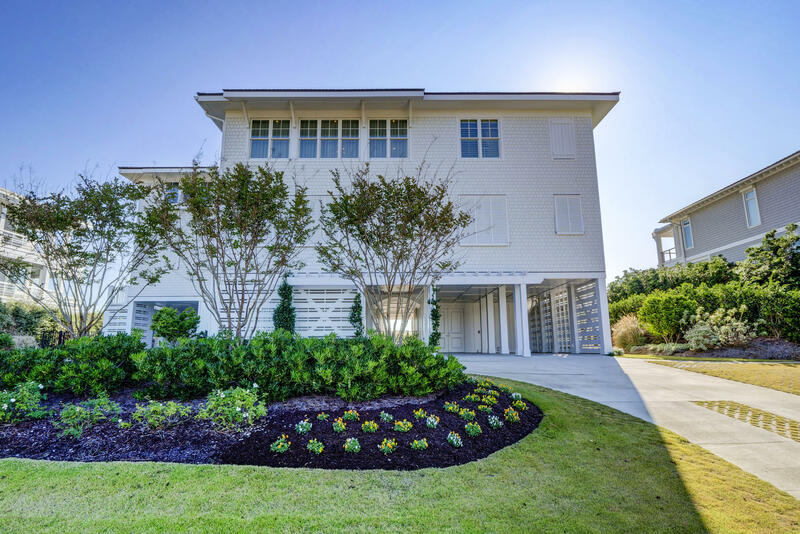 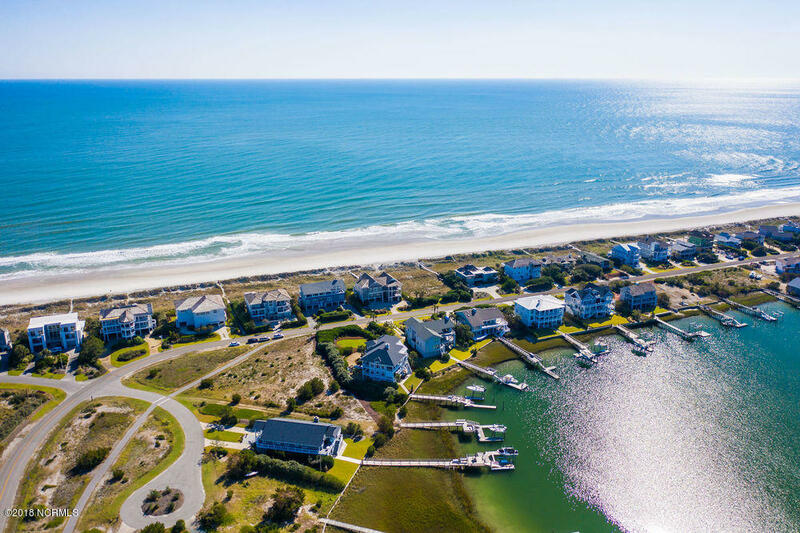 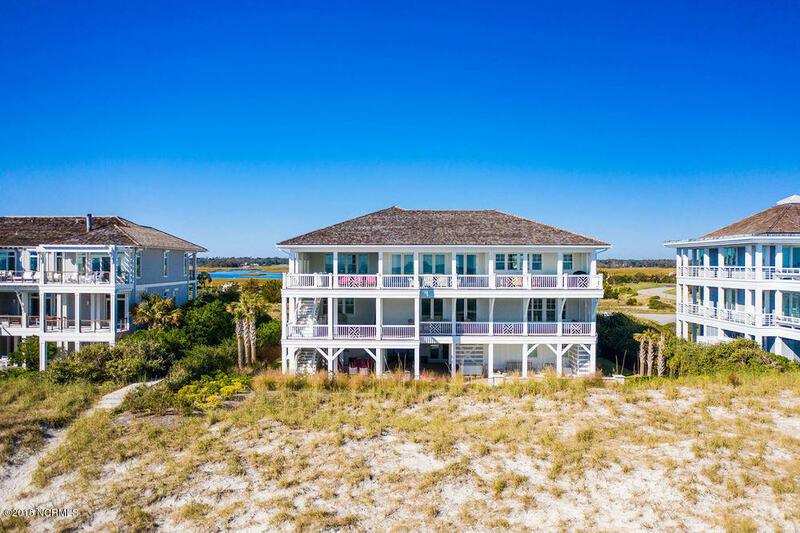 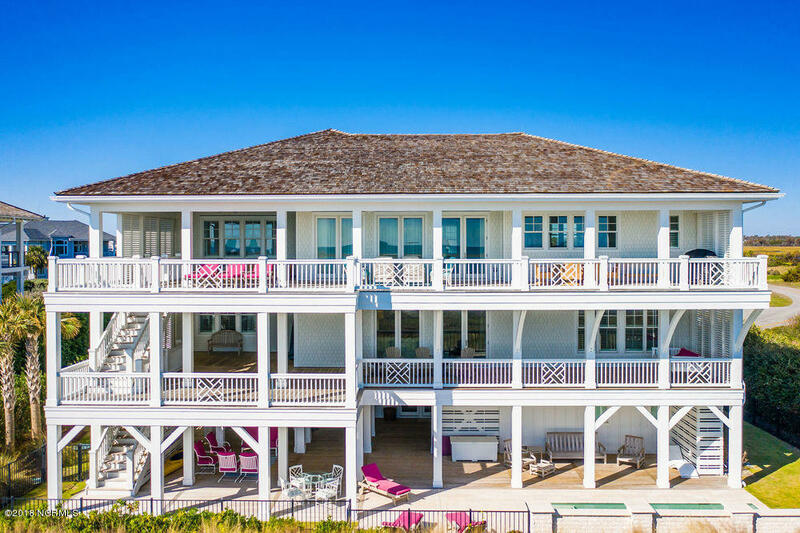 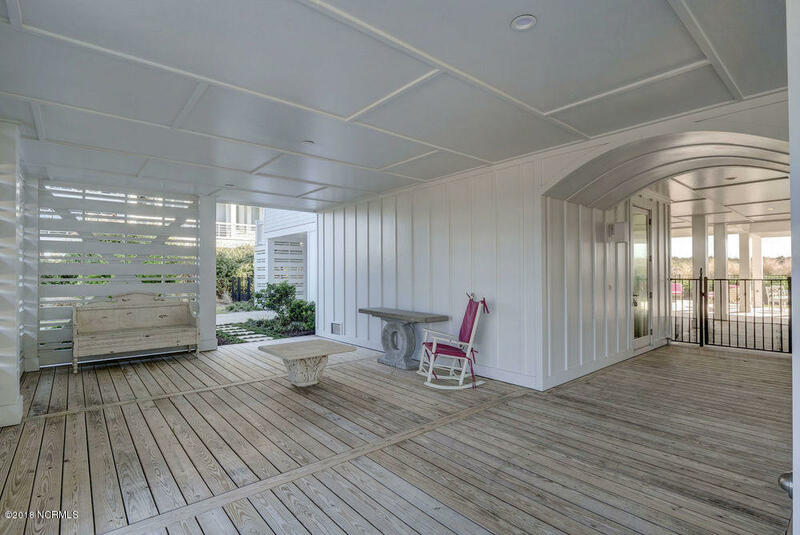 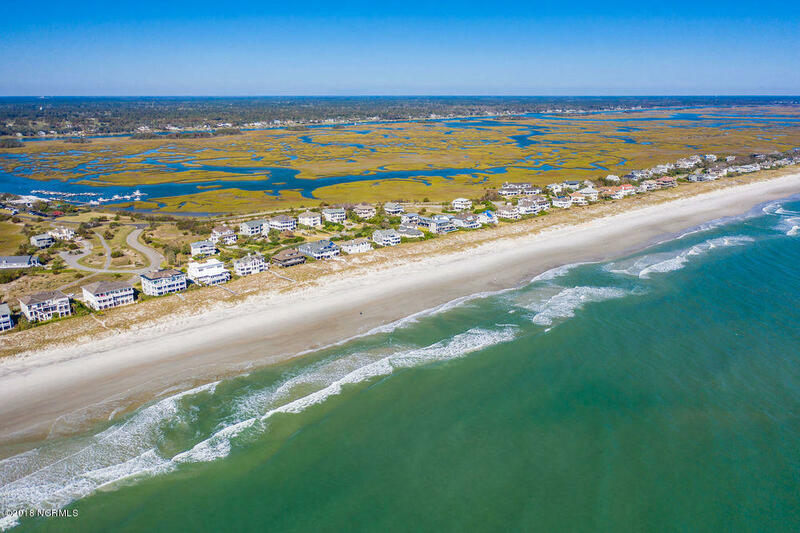 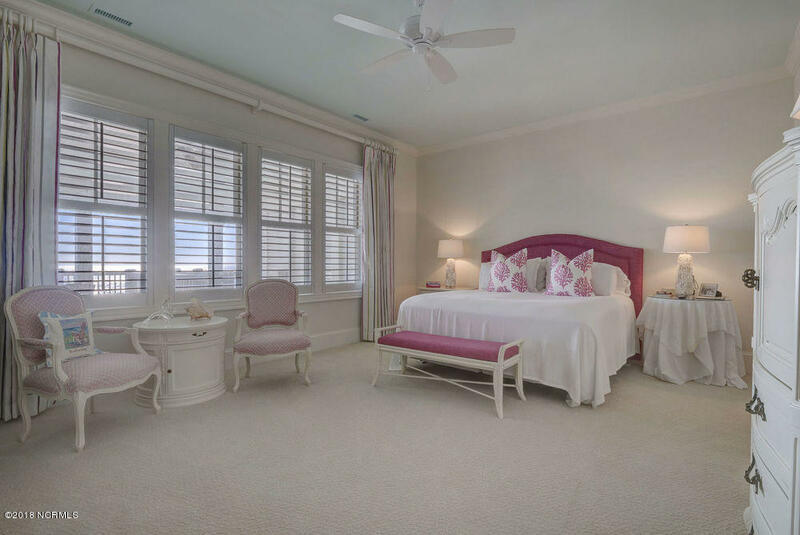 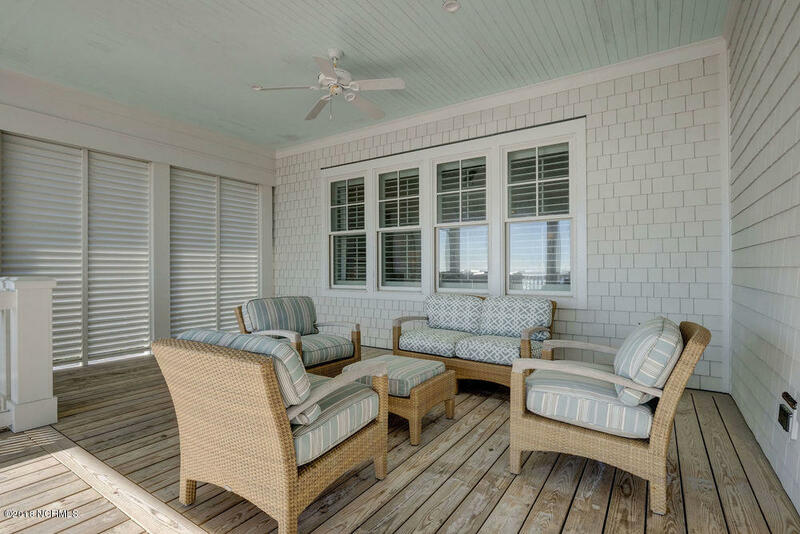 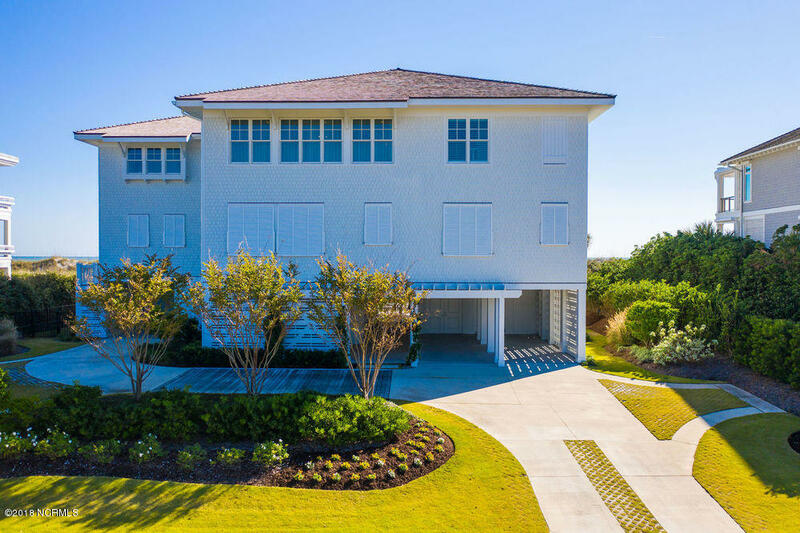 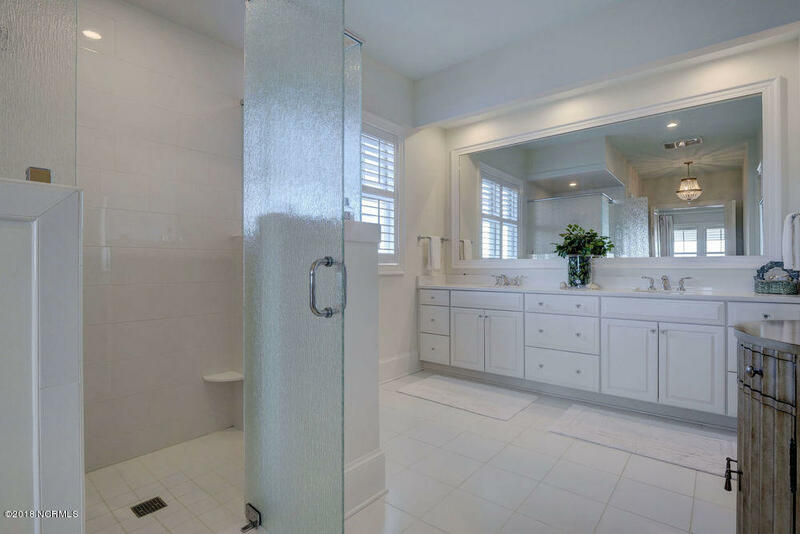 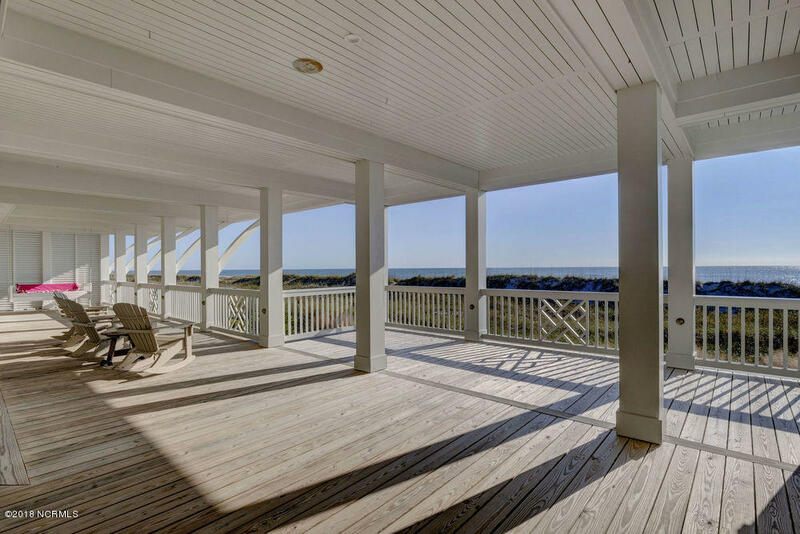 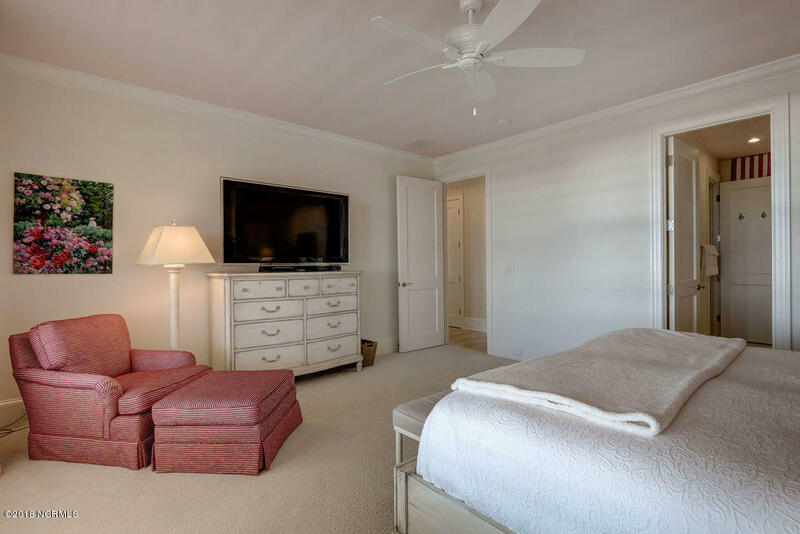 This is one of the most exquisite homes on Figure Eight Island. 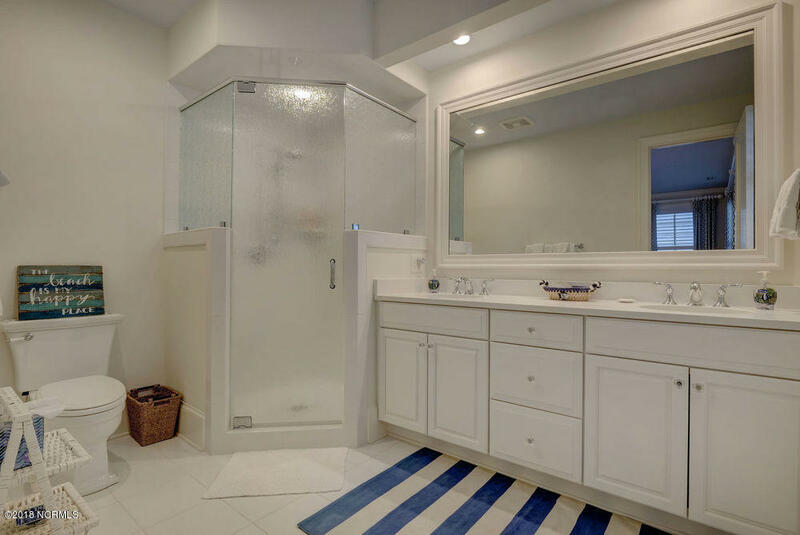 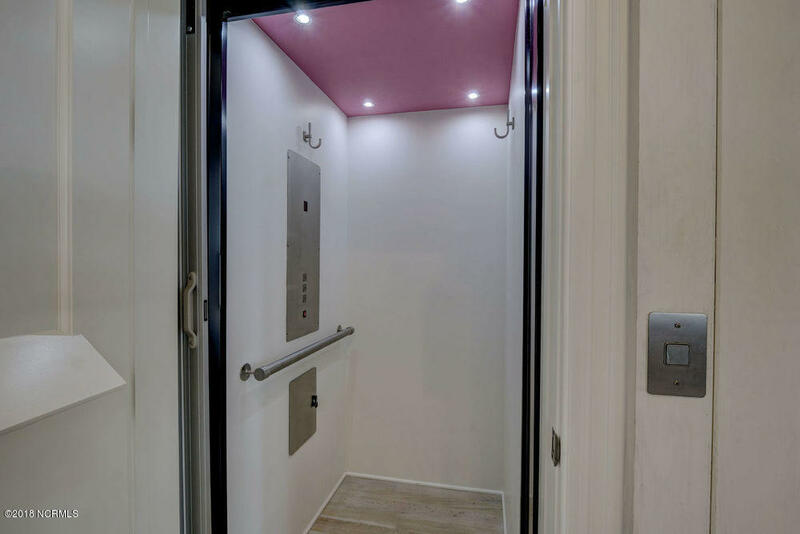 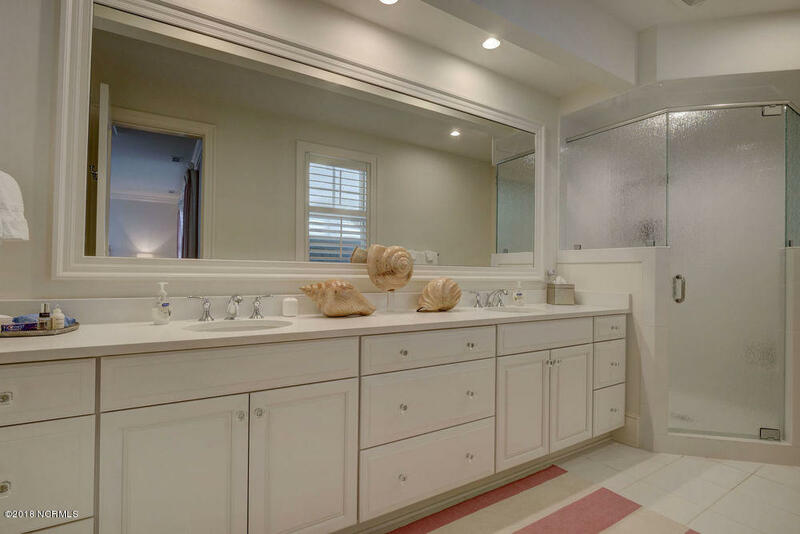 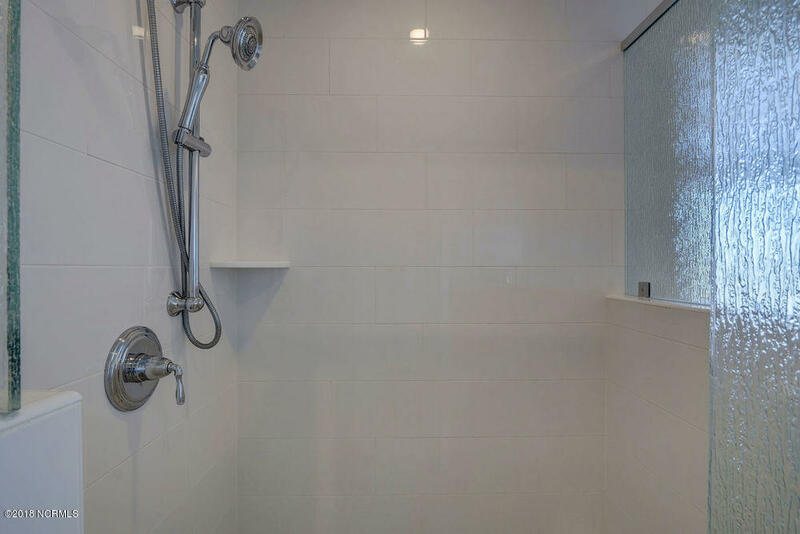 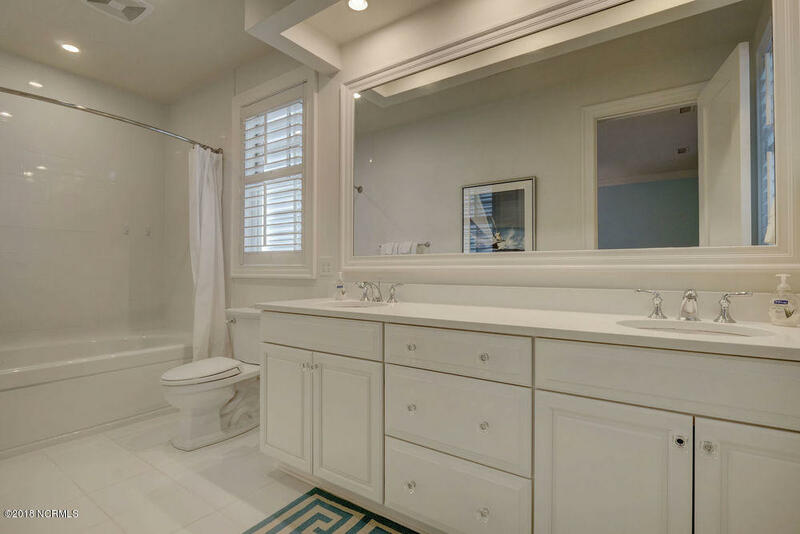 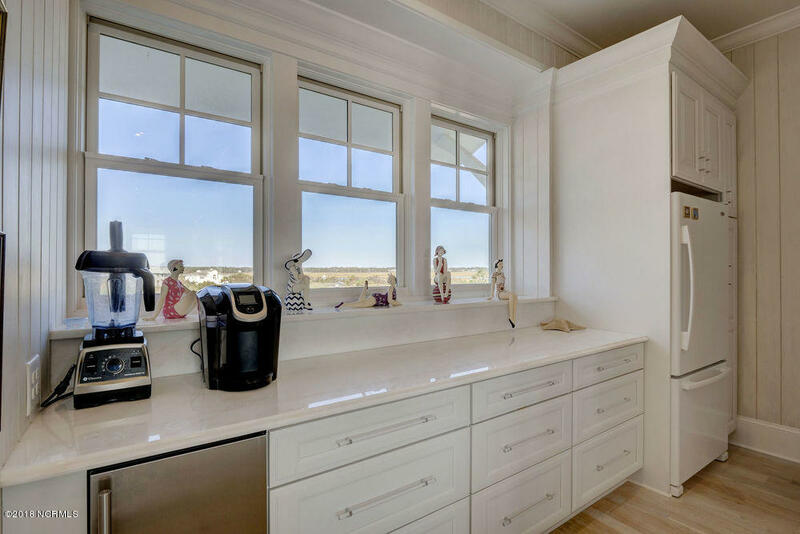 Only 2 years old and built by Parker Construction, with the highest end finishes and appliances. 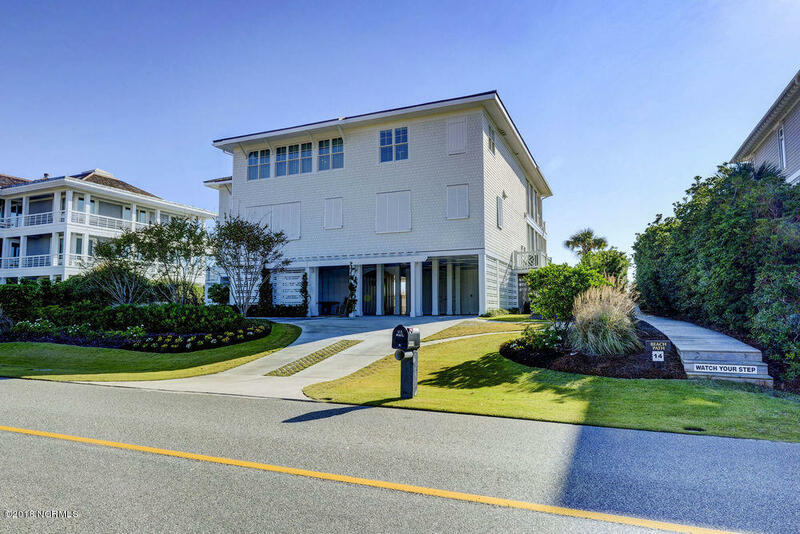 One of the best locations, middle of the island, walk to Yacht Club on the bike path located directly across from the home. 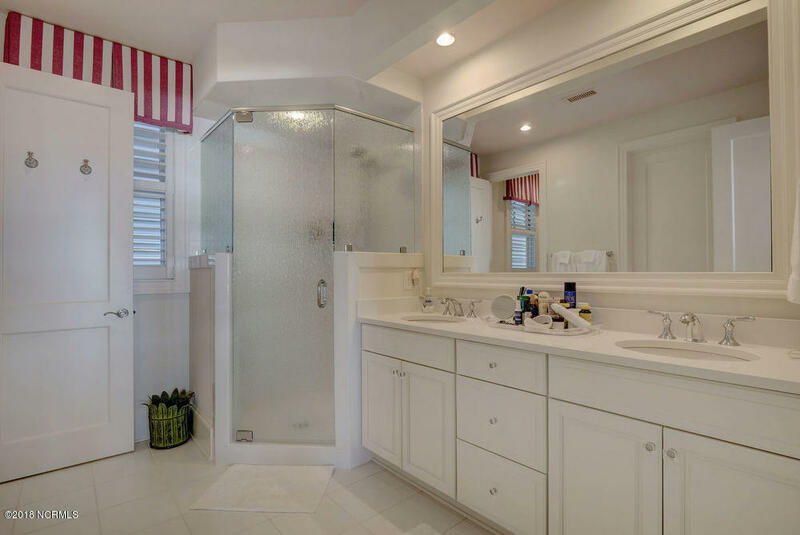 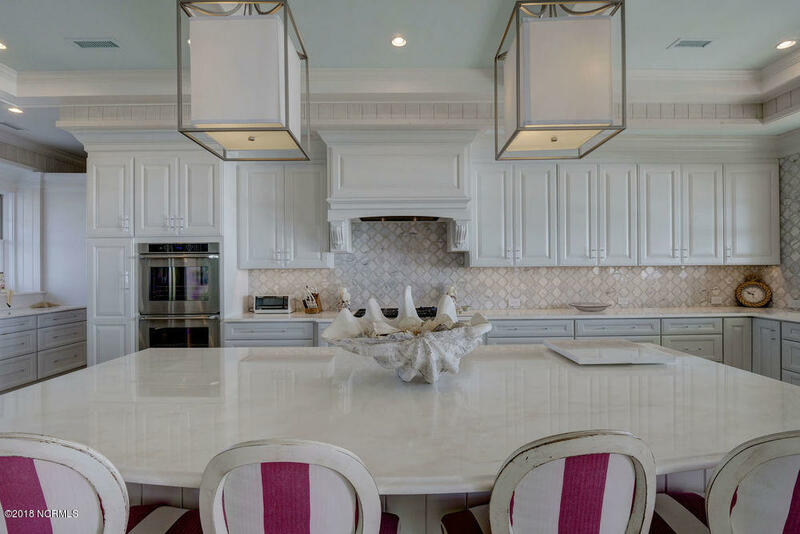 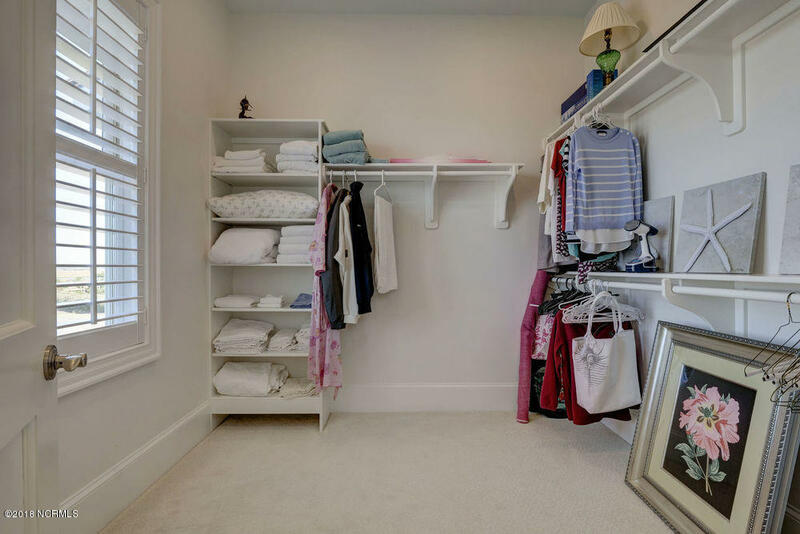 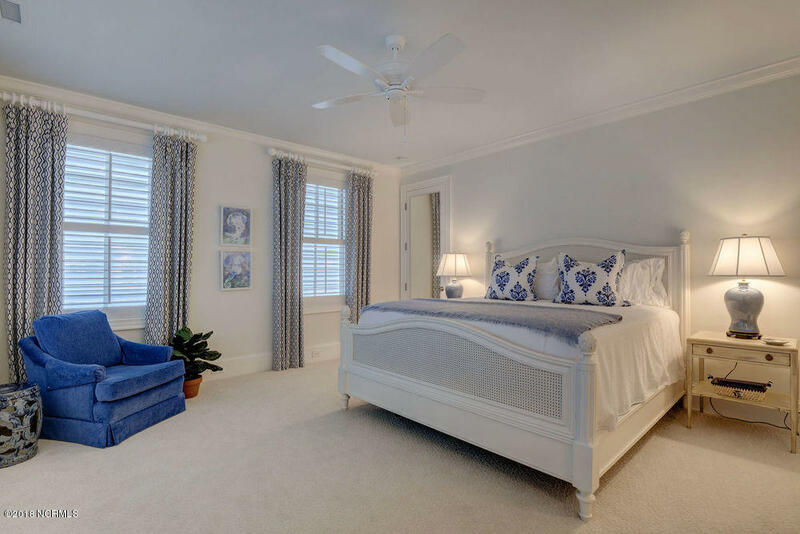 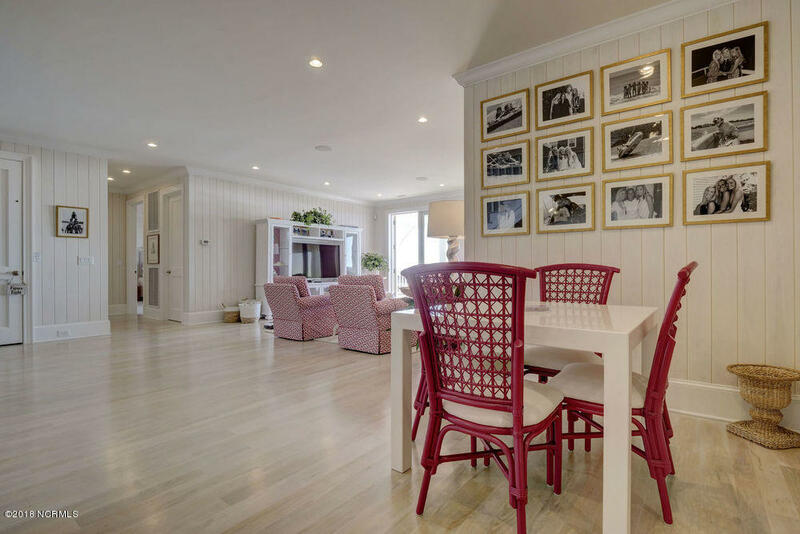 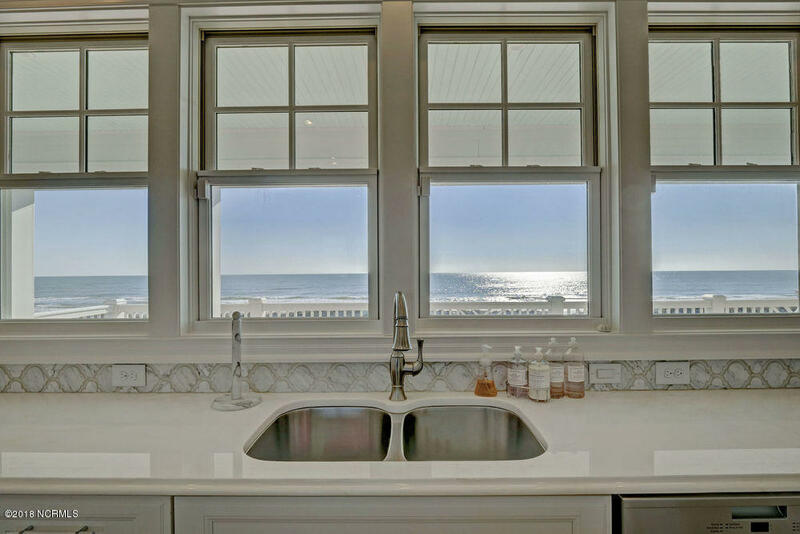 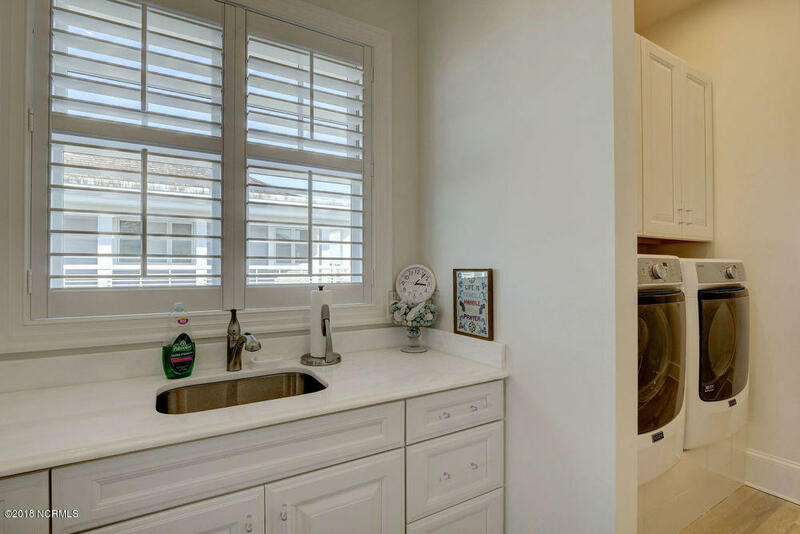 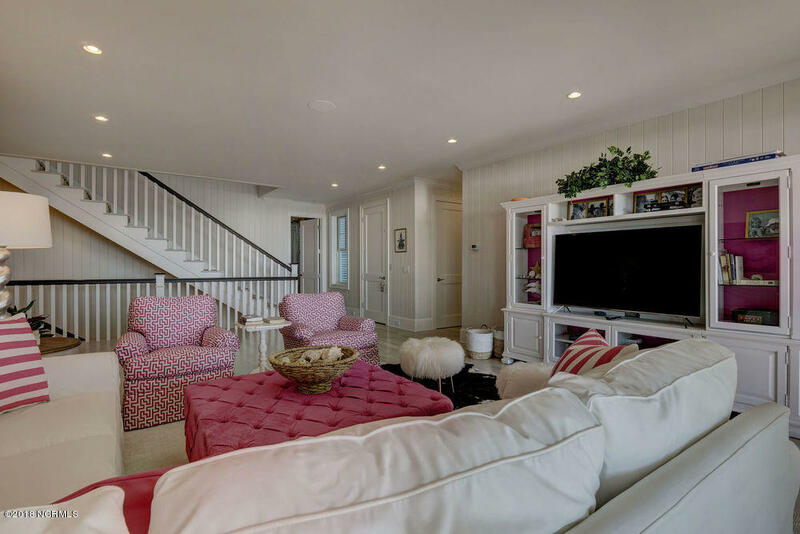 Professionally decorated, you will find this home is spectacular, with ocean and sound views!